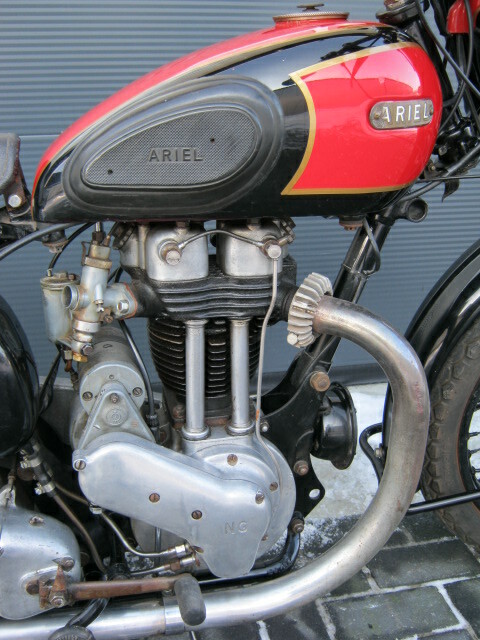 Ariel NG from 1950. 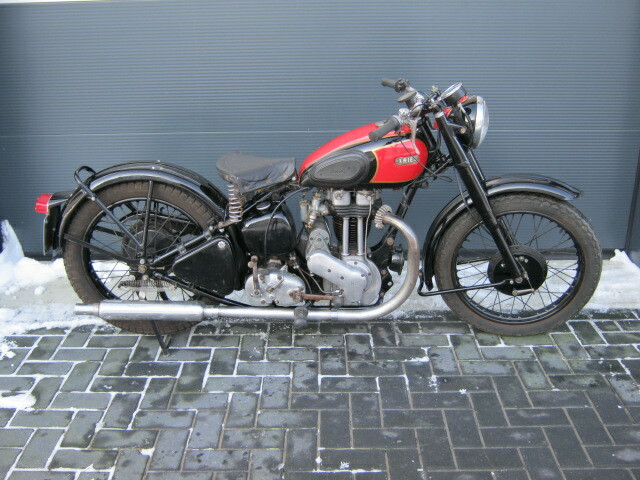 Older restauration, with a nice patina. Runs very well and rides well too. Has been standing for a long time so has to be serviced. 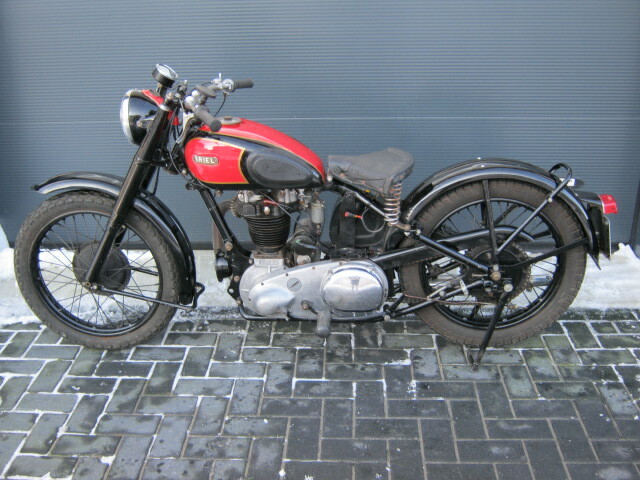 With Dutch registration, engine- and framenumbers are both 1950.